Aluminium sulphate 30% is a chemical compound with the formula Al2(SO4)3. This product is suitable for use in the clarification of drinking water and, in a range of applications including the treatment of waste water and as additive of concrete admixtures. 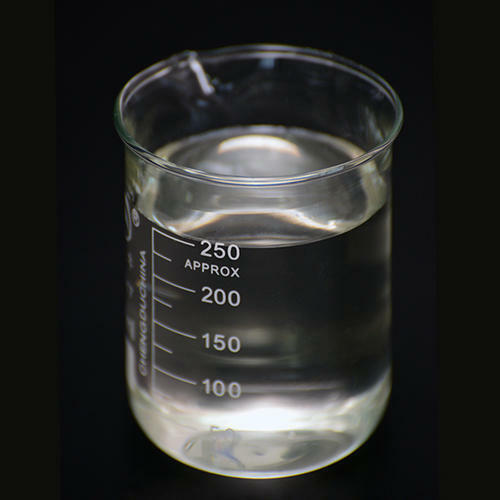 In addition, it can be used to remove phosphate in sewage treatment.